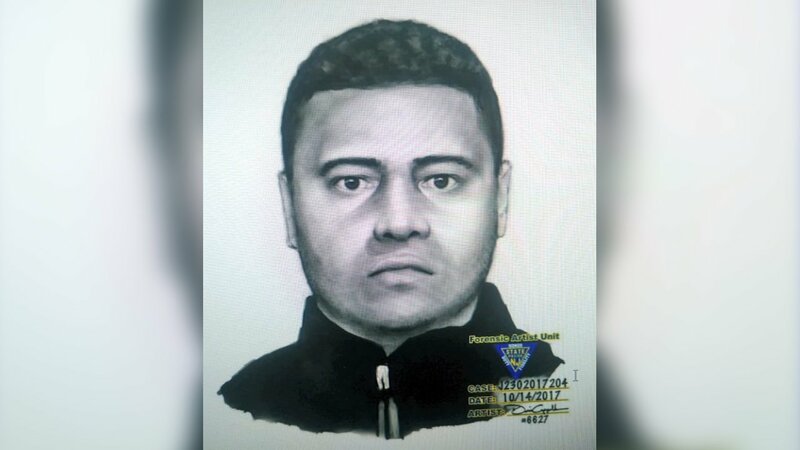 CLIFTON, New Jersey (WABC) -- Authorities in Clifton, New Jersey, are on the lookout for a man who pushed his way into a house and demanded money at knifepoint. Police released a sketch of the intruder. They say he was armed with a knife when he pushed his way into a home on Ackerman Avenue early Saturday. Officers say he demanded cash and went through several rooms before running off. It's not known yet if anything was stolen.